Kubica has battled handling difficulties with his F1 car since the season-opening Australian GP, where he struck a kerb in first practice and damaged the floor. Williams data suggested Kubica’s repaired car was displaying different aerodynamic behaviour despite running the same set-up as rookie teammate George Russell in Bahrain. 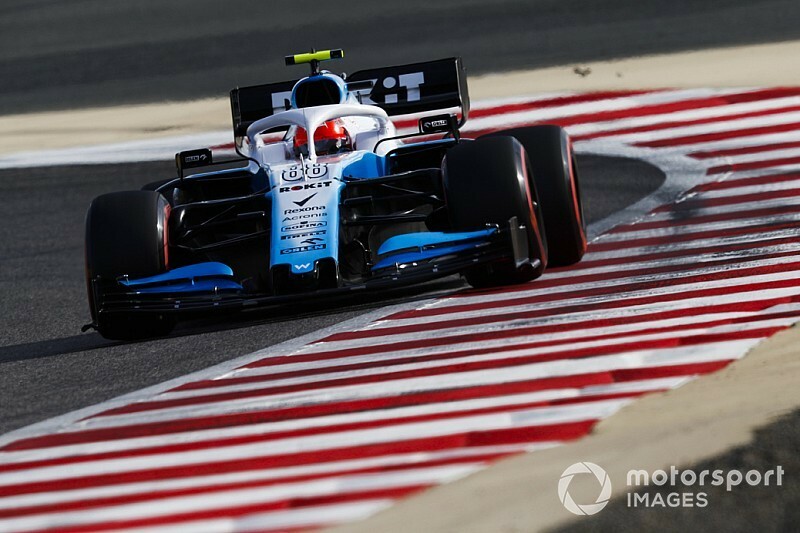 After a strong opening stint in the race, in which he got ahead of his teammate, Kubica’s pace fell away badly in the second half as his tyres degraded. “When there was more driver-ability I think I did well,” said Kubica, who described his race as a “survival” after finishing two laps down in 16th. “I’ve been eight years no driving, so I think I took good decisions. “Some things were positive, but it’s extremely difficult. Everything is building up – all the difficulties. “Australia by running over one kerb where everybody took it, I lost pieces of the car. In Bahrain, I stay out of the kerbs. The time in qualifying I use them, another bit flew away. “And then in the race, actually I realised I’m not using them, or I’m using them only because I was put there, I don’t use them as a track. 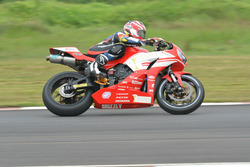 “If you start tightening up corners, you put more load on the tyres. It is a complicated situation. “I was so slow in some corners to try to protect the rear tyres, but I was still sliding and still overheating them. 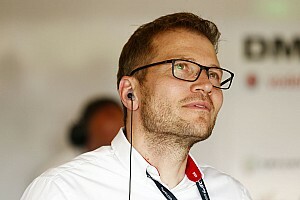 “There will be a point hopefully one day, when all these limitations, I can forget about it, the car will be more solid, stay all together and it will become more fun as well. “Until now it’s like I have to make sure I actually turn into the corner and don’t spin, and then this is my driving – everything focused on this. Williams is still short of parts after finishing its new car late and missing part of pre-season testing. Kubica is concerned this will delay solutions for his problem. “You can do whatever you want – you can put rear tyres on the front! 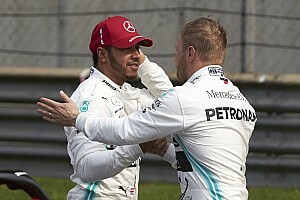 It will be dominated by the characteristics we are having,” added Kubica, who was at least happy to gain a clearer understanding in Bahrain than after Australia. “I can only try to help it with the tools - I tried to do everything with the diff settings, with the settings you have on the steering wheel - but it’s so big it’s impossible to turn it around. “It [the wind] makes stability of the car even worse and I have no stability already, so this exaggerated [the problem].